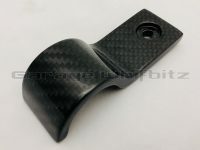 Previous Post : New Product – Whifbitz Billet Marmon Flange Kit Next PostNew Product! 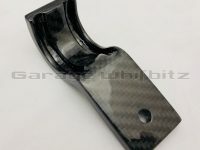 Garage Whifbitz Titanium Supra Radiator Pipe! 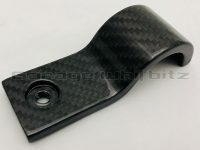 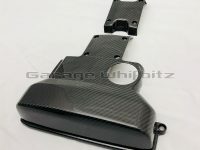 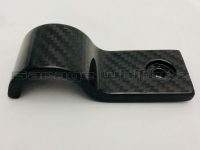 New Garage Whifbitz Carbon Fibre Products! 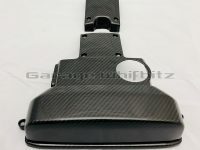 Some hot new Garage Whifbitz products now in stock!! 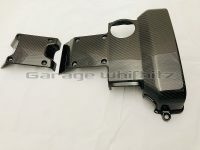 Toyota Supra carbon fibre radiator brackets and carbon engine covers for the 2JZ-GE engine as found on the Supra non turbo, Lexus GS300, etc. 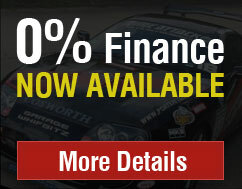 Limited stock of both available at the moment so be quick! 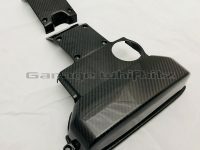 Please see here and here our website to order.